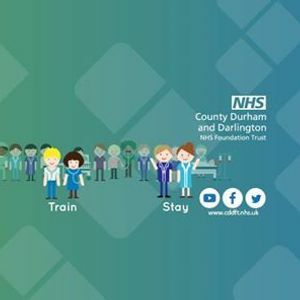 This course is part of the CDDFT Train the Trainer programme. 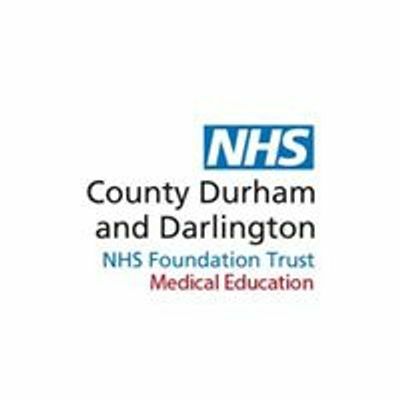 Welcome to the Medical Education Facebook page for County Durham and Darlington NHS Foundation Trust. 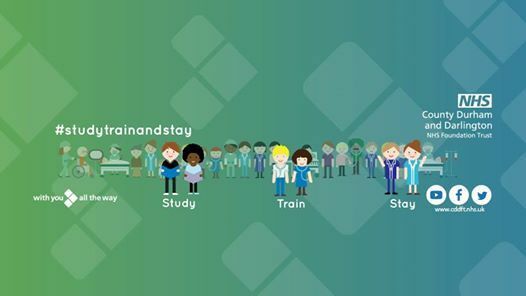 We cover Undergrad, Postgrad and continuing Medical Education for medical students, doctors in training and senior/career doctors within our Trust.